I waited a long time for this but I very satisfied. It came today so I don’t know know if my cat will like it. Still can tell, it came well packed and everything works well. thank you! начиталась отзывов. заказала большой размер. и зря. наш кот весит 6 кг. нужно было брать на размер меньше. ведь это не дом. это переноска. тяжело и громоздко. ребенок носить рюкзак не сможет. весит сам рюкзак 1.5кг. в остальном все отлично. доставка быстрая. качество суппер. The bag is very good quality. 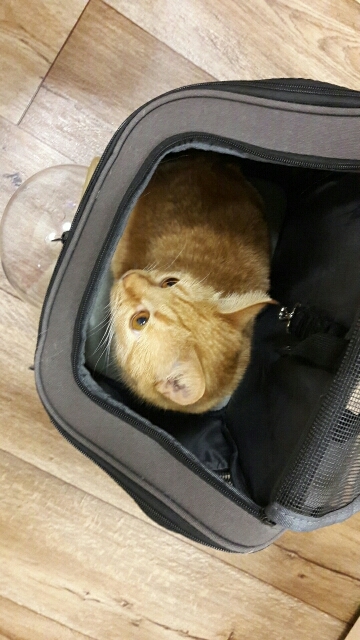 My cat was really excited when he entered first time into this bag. It is really light to wear. I would highly recommend! good, is roomy. thank you! High quality construction, durable, fashionable, and very useful product. 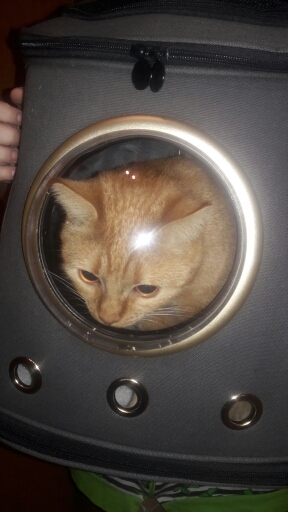 A must have for any adventure cat. We have put over a year of use on an older version of this bag and it has held up very well to frequent use hiking and traveling. 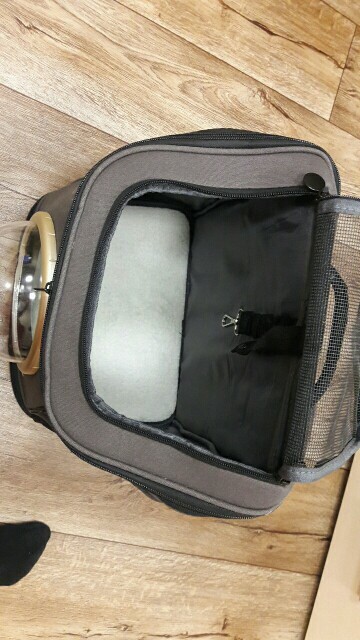 Good quality, my 6kg cat fits in it perfectly.